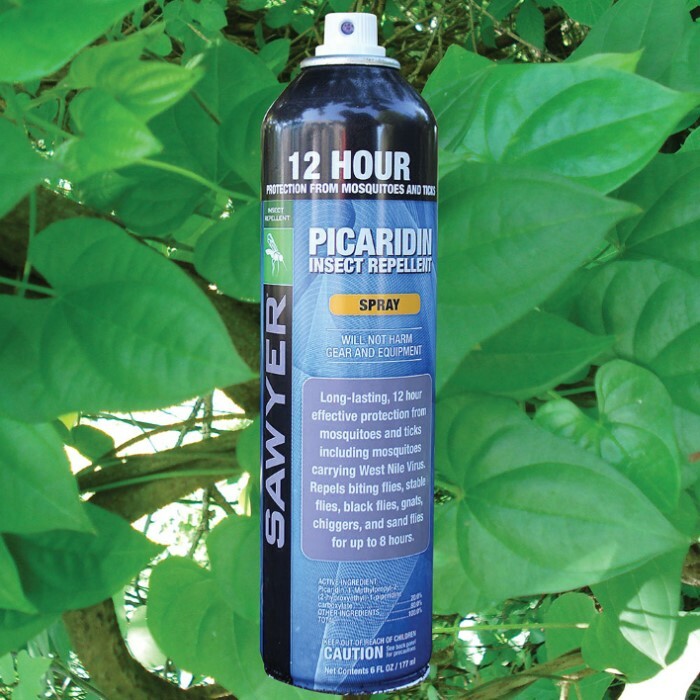 Picaridin Continuous Repellent Spray - 6 Oz. | BUDK.com - Knives & Swords At The Lowest Prices! Picaridin Continuous Repellent Spray - 6 Oz. 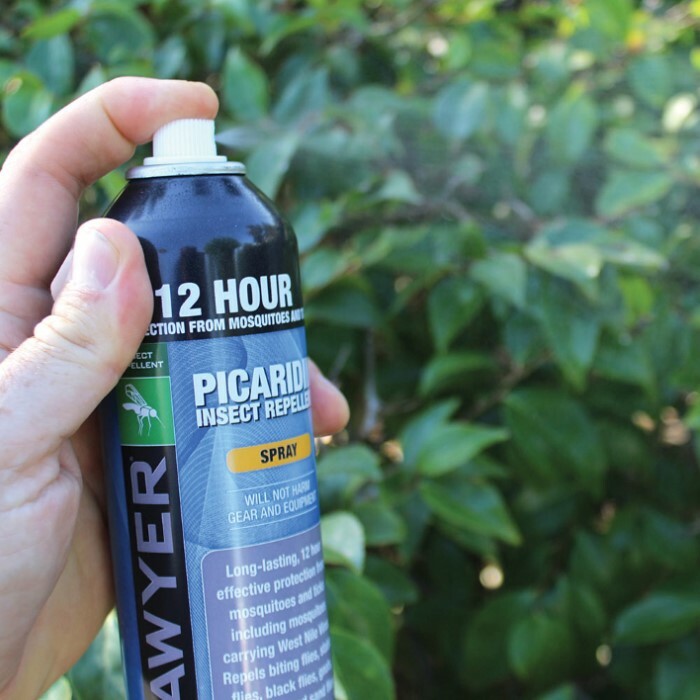 Picaridin repels mosquitoes, especially the ones that transmit the Zika Virus, but will also repel other biting insects. 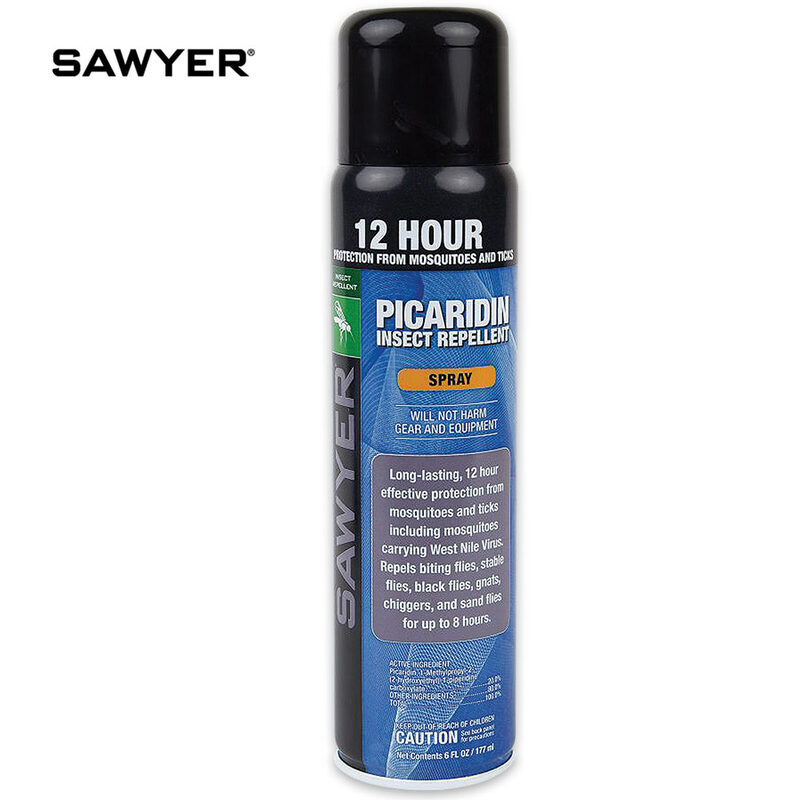 With 20% of Picaridin in the formula, this long-lasting topical insect repellent is effective up to 12 hours against mosquitoes and ticks, and up to 8 hours against biting flies, gnats, chiggers and sand flies.